A foster home is where a rescued cat stays while it waits to be adopted into a permanent home. PAW cannot rescue a cat or accept a returned cat unless it has a foster home in which to place it (no foster home means no intake). Foster homes are vital to the success of PAW's rescue program. Foster family members will need to be careful at their outside doorways. PAW foster cats must be kept strictly indoors. We ask our foster families to be patient with their foster cat and also with their resident pets as integrating a new family member, even a temporary one, should be taken slowly. It will be worth it! With PAW’s experience and guidance, there are always ways to work through issues - with patience and creativity. 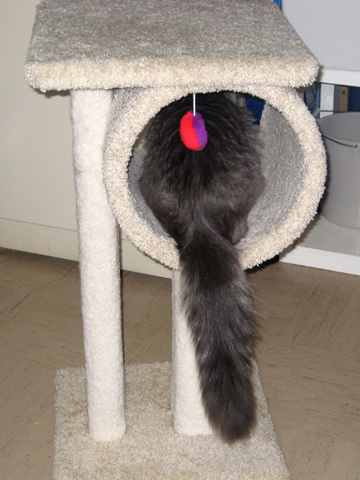 What kinds of cats does PAW place in foster homes? The main focus of PAW is the rescue of stray adult cats. Understandably, PAW will not have much history about a cat that comes from an unknown source. PAW also accepts returned cats (ones that were originally adopted from PAW) and, occasionally, PAW will accept a cat from an owner-surrender situation. From time to time, we may need a foster home for a single kitten or a mother cat with kittens. A cat that comes from a homeless, outdoor existence or from an neglectful situation could initially be quite frightened and may feel the need to hide for awhile. Sometimes, a new foster cat could be healing from an injury and you may be asked to administer short-term medications (rare). All health care costs are paid for by PAW. Adult cats are spayed or neutered as soon as possible after being rescued (usually before they are placed in a foster home). 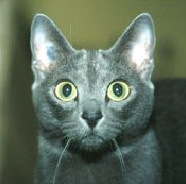 Vaccinations will either be done immediately or at a later date, depending on the cat’s physical wellbeing. How long does a cat stay in a foster home? Your foster experience could be a long term one. Young cats tend to find permanent adoptive homes quicker than mature cats do. How does PAW find permanent homes for its adoption cats? PAW cats find permanent homes by being seen on this website, in a weekly ad in the Lethbridge Herald, in binders at pet stores and through various other print advertisements. Word of mouth is our best advertisement! No. Should someone want to meet your foster cat, your foster cat would be picked up by a PAW representative and taken to the prospective adopter's home. The cat's visit there can vary from a couple of days to a couple of weeks. New adoptive homes are always pre-approved before they meet an available foster cat. 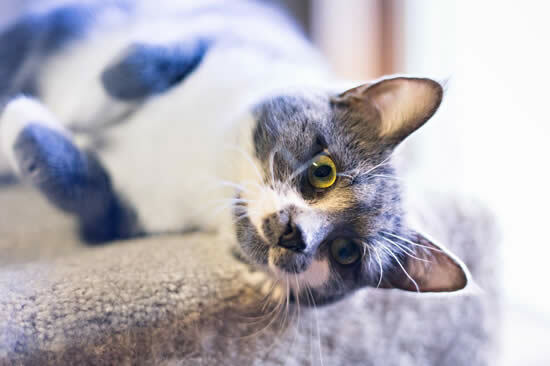 If your foster cat is not chosen for adoption or if the prospective adopter is considering other cats, your foster cat will return to your home after the meeting. I’m afraid my heart will break! Many people think fostering is not for them because they fear the emotional stress when their foster cat leaves them. We fully understand the special bond that develops between a foster family and their foster cat. Sometimes, the family decides to adopt their sweet foster cat rather than part with her or him. However, we want to assure you that when there is someone interested in your foster cat, we carefully screen all prospective adopters first. Post adoption, we do at least one follow-up, sometimes several. PAW has permanently placed hundreds of deserving little felines with wonderful, caring families. The bottom line is that without people taking the risk to foster, most cats could not be saved. Your willingness to put your heart and time into this worthwhile work is very much appreciated.